“Many rivers to cross to find my way home.” I would sing this Jimmy Cliff song as I rode my bike through Western Tokyo, trying to find my six-mat room near Meguro Fudo Temple. It was 1991: I was young and lost, and cycling was not cool. Fast-forward 25 years, and I see more bikes on the road, more bike lanes. People even go on dates by bike and hang out at Blue Lug bike shops on the weekends. Cycling in Tokyo is still dangerous, but it’s finally cool. 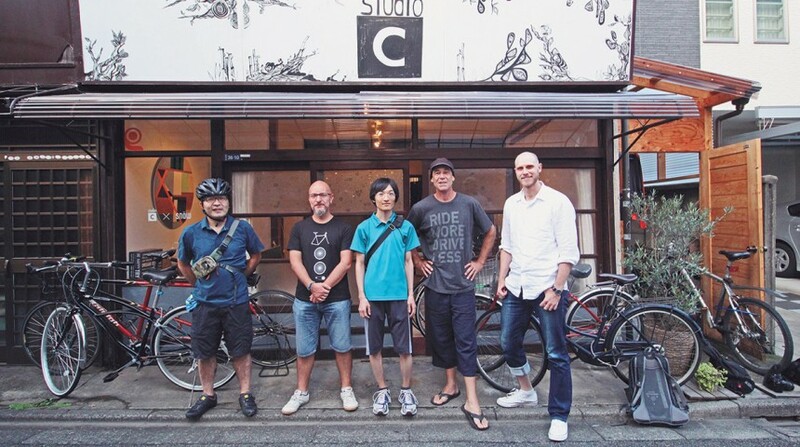 And hopefully elected officials and groups like The Cycling Embassy of Japan will continue to influence people in power to create a better infrastructure for pedestrians and cyclists throughout the country. 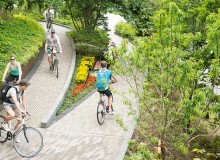 If you want to avoid fossil fuel-burning death machines altogether, I recommend the many river paths of Western Tokyo. My bike tour customers always rave about the Kanda River path from Kanana Street to picturesque Inokashira Park, which stretches about 10 kilometers. This well-maintained bike path follows the Inokashira Line and offers abundant views of cherry blossoms, funky neighborhoods, and the worthy Ghibli Museum—be sure to get your tickets in advance! You can extend this ride a further 10 kilometers by connecting with the faster-paced Tamako Cycling path, accessed from the northwest side of Mitaka Station, just off Inokashira Street, about four kilometers from Inokashira Park via the Tamagawa-Jōsui. The Tamako Jitensha-dō road was originally a train line to Tama Lake, and has fortunately been preserved as a busy green corridor through residential areas. The Zenpukuji River path entrance is a kilometer north of the Kanda River, in the next small valley on the west side of Kanana Street. This historical windy route passes by the beautiful Omiya Hachiman Shrine and the Suginami Historical Museum (¥100), where you can see traditional Japanese farmhouses and informative exhibits. This path is more than 10 kilometers long and is better suited to a slower pace. Families and group tours recommended. 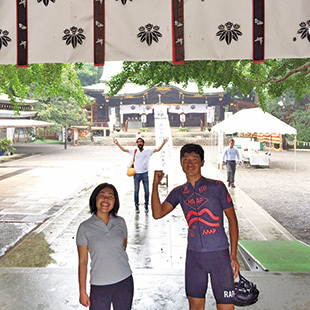 Further west, the “Tama River cycling” is the premiere all-season route for roadies and mountain bikers looking for a dirt- and car-free environment. From Haneda to Hamura, you can ride for more than 40 kilometers, watching the city fade away as you climb through the Musashino plain towards Okutama. At the time of writing, the Tama River cycling path was under construction in several places, and you might notice a change in the quality of the bike path pavement, depending on which side of the river you ride. For a slower pace, the Nogawa River path can be accessed at the confluence of the Tama and No rivers at Futakotamagawa, where my son learned to ride a bike. Threading its way through Komae, Chofu, Jidaiyubori Park, and finishing at the green fields of Nogawa Park, this path is beautiful every season, with birdwatching, nice views, and good sunlight. 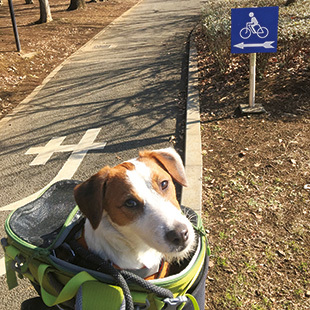 For beginning cyclists and car-free environments, Yoyogi Park, Komazawa Olympic Park, Kinuta Park, and Showa Kinen Park in Tachikawa offer bike rentals and safe learning areas. 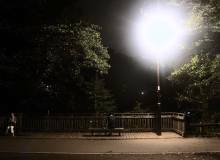 For urban hiking, slow-speed cycling, and spring photography, the Meguro River, Sengawa River, and Nomi River are great for a stroll or a cruise, but leave the lycra at home for these routes. 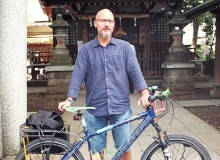 Some useful links for Cycling in Tokyo: http://freewheeling.jp, www.tokyobybike.com, http://cycling-embassy.jp.